from Monday, July 16th to Sunday, July 22nd.
. Dungarvan has previously hosted the Munster Fleadh in 1988, 1981, 1969 and 1963. 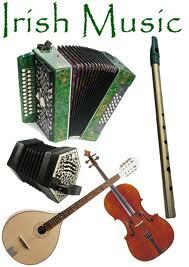 Craobh na gCumarach will be the hosting branch of the Fleadh.